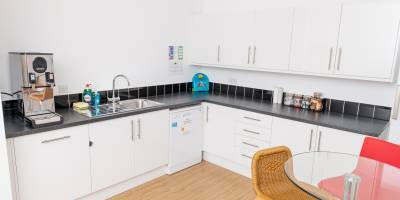 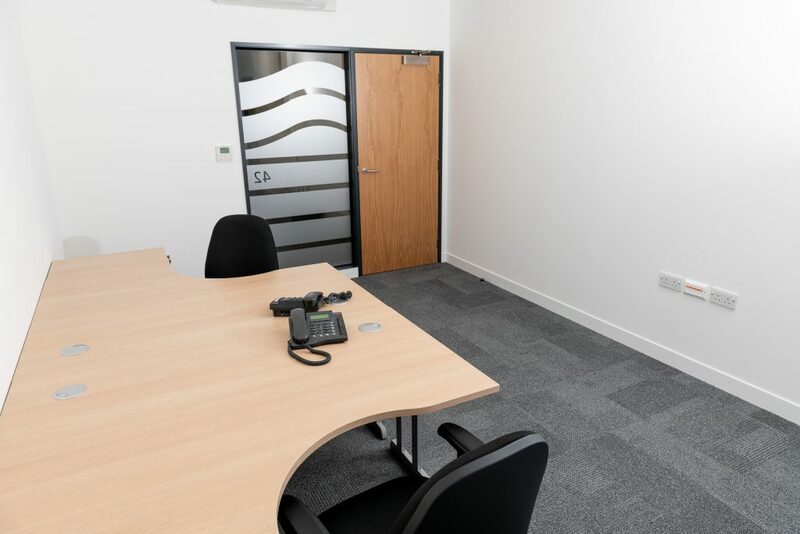 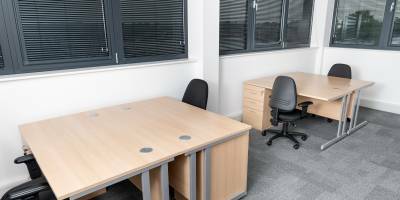 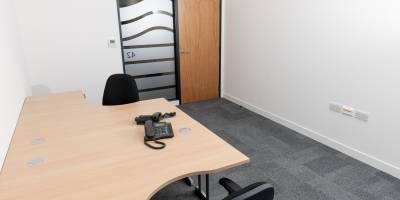 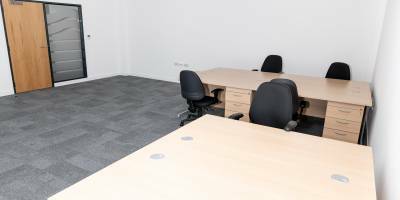 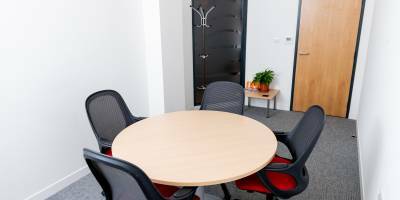 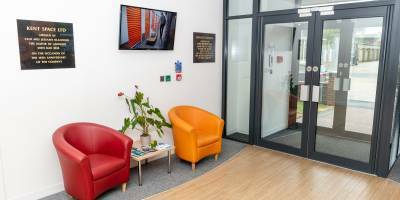 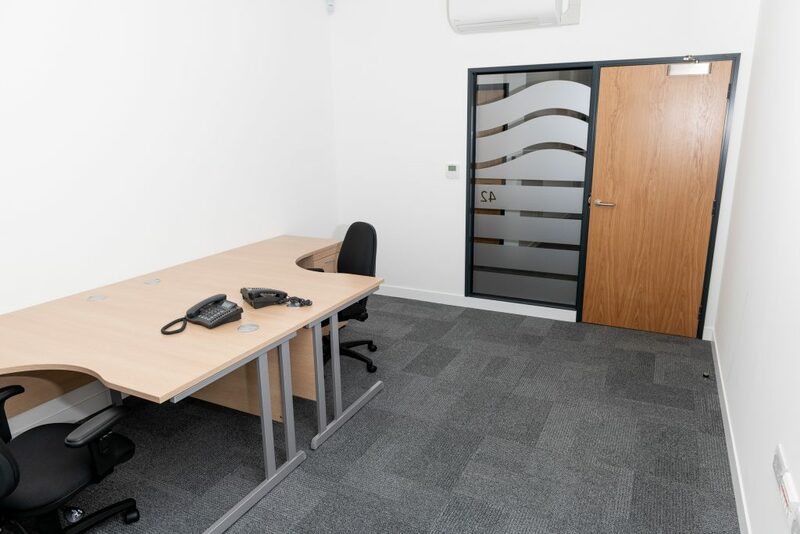 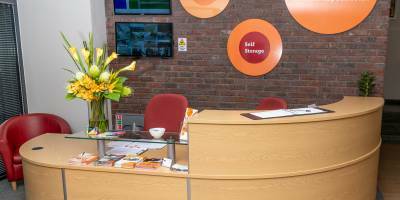 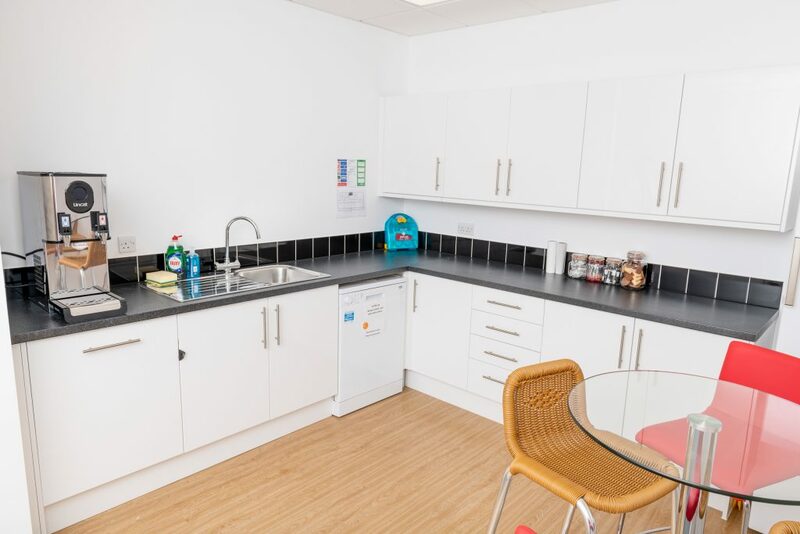 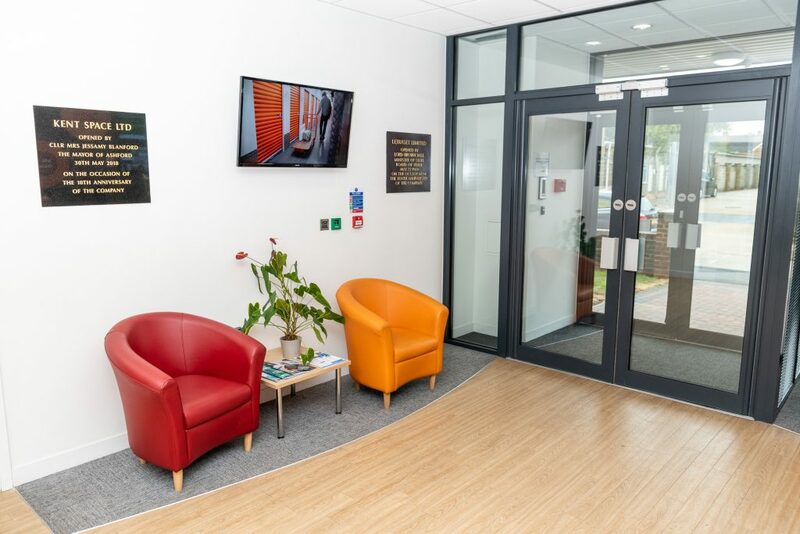 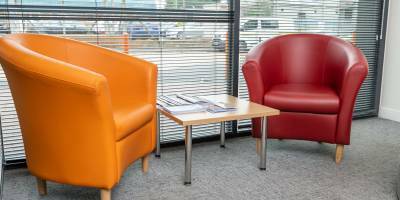 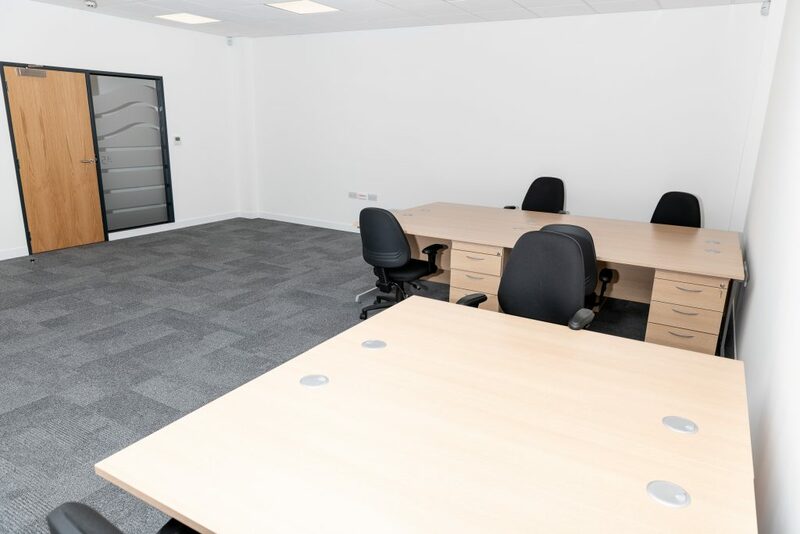 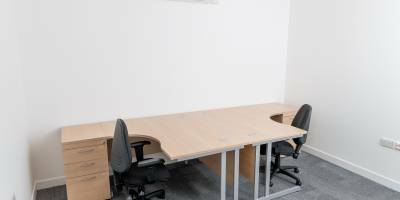 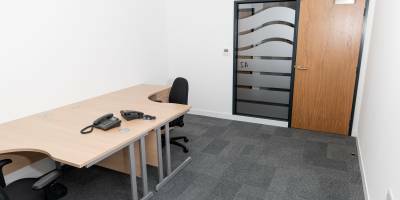 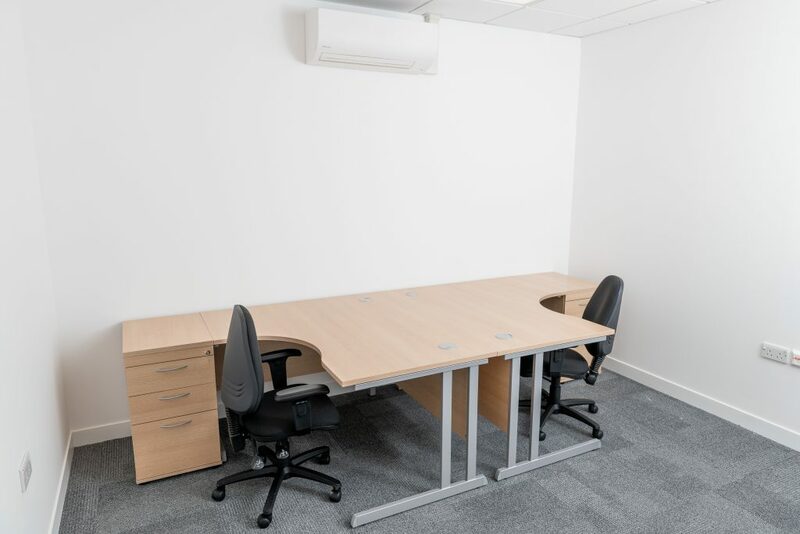 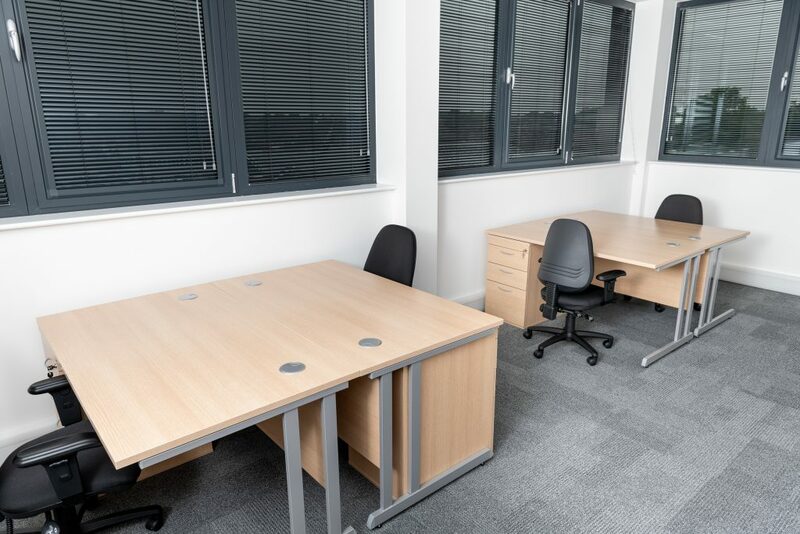 Kent Space have some fantastic areas within their buildings allowing clients and their guests the freedom to work in any environment from Coworking, to private meetings, relaxing in our break out areas or garden to catching up in reception or in the quiet of their own office. 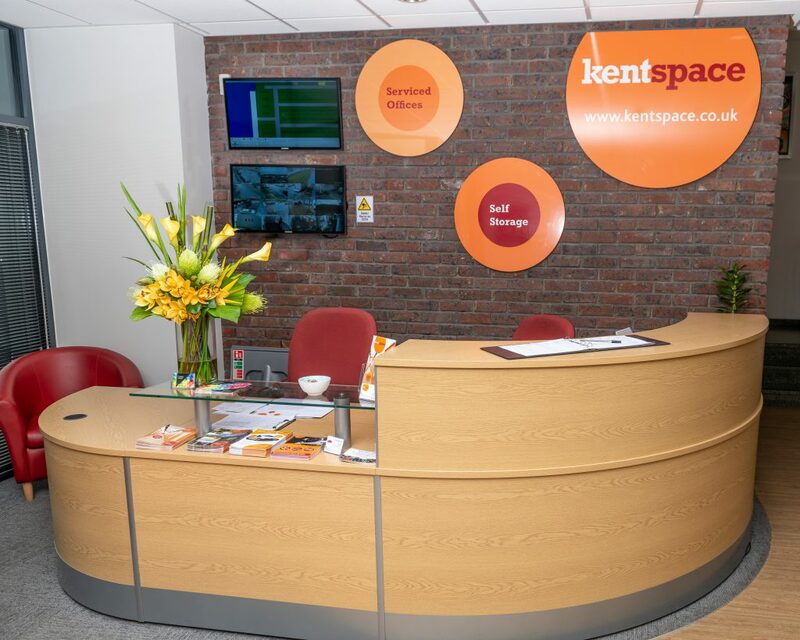 All Kent Space facilities have fantastic broadband speeds for all clients. 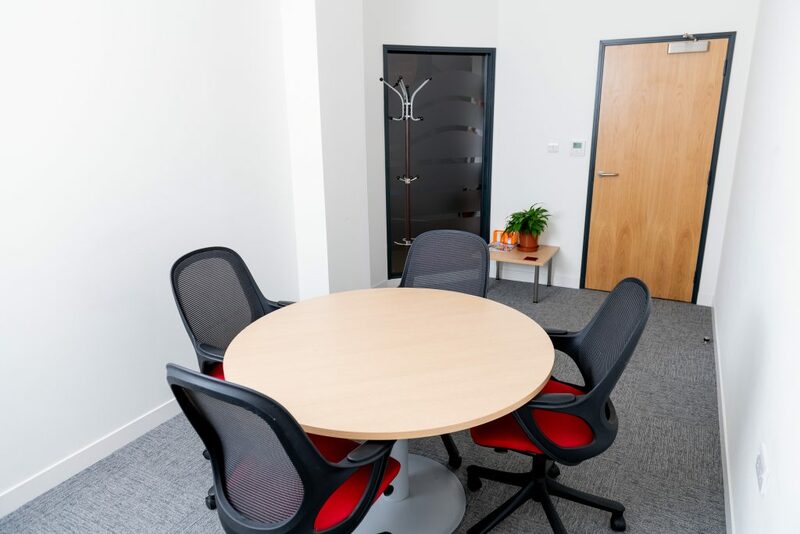 Individual networks are available to all businesses and great WIFI for our Coworkers and meeting room bookings too. 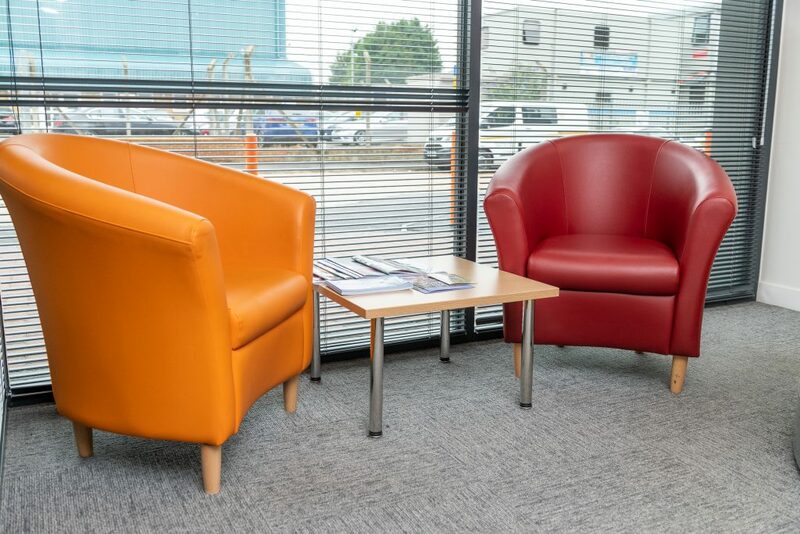 Come along and relax in one of our chilled out breakout areas with complimentary Tea, Coffee and Biscuits and catch up with global news playing daily on our Hi-Tec screens.